mastodon.social is still down. Hope it&apos;s not a big deal :/ Maybe related to the #ovh issue? #askmastodon anyone know what&apos;s going on with the instance mastodon.social ? 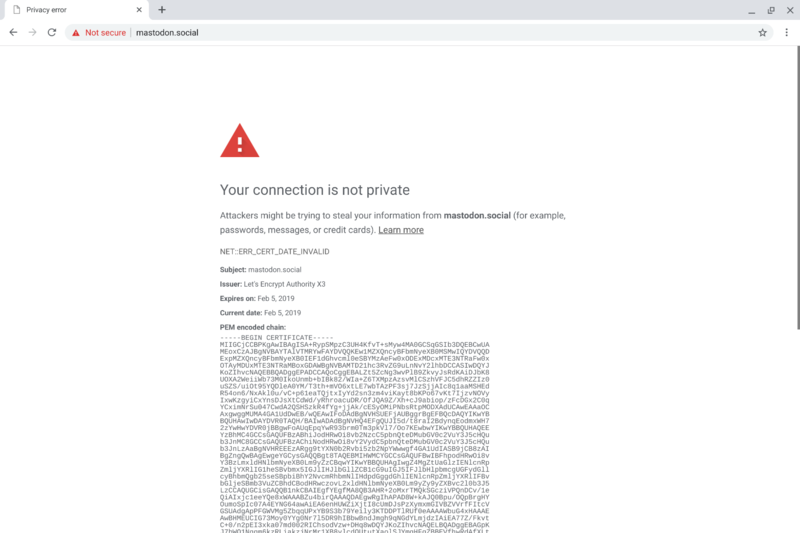 Can&apos;t access it. mastodon.social est down chez moi. D&apos;où l&apos;importance d&apos;avoir un compte de secours ! 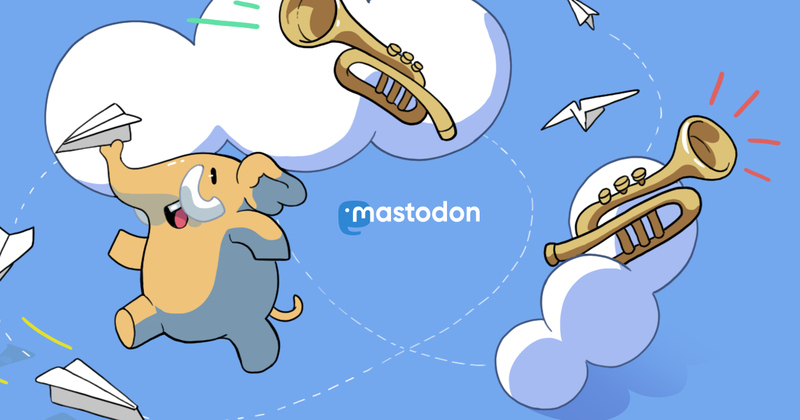 Mastodon.social dans les choux. Et vous savez quoi ? Just configured my #Mastodon backup account. Please add it to be sure not losing anything in case of incident with the main account on https://mastodon.social/.